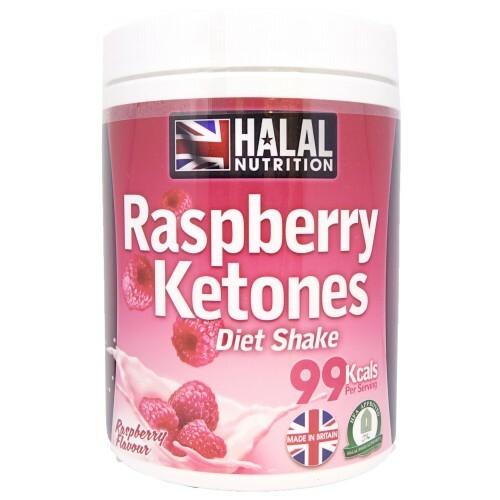 This Raspberry Ketones Diet Shake is a premium weight management drink ideal for anyone wishing to lose weight in a healthy and sustainable way. Raspberry ketones are a natural chemical from red raspberries, as well as grapes, peaches, apples, kiwifruit and some vegetables. The chemical can increase some levels of metabolism and can also affect a hormone in the body called adiponectin. This can increase the rate at which fat is burned in the body also able to reduce appetite; containing an optimum amount of proteins and carbohydrates to keep you feeling full and well-nourished for hours. This supplement can also be used as a flavour enhancer, of which its first use was in 1918. To benefit from all of the slimming potentials of raspberry ketones you would have to consume around 200 mg per day, which is equivalent to eating about 100 pounds of raspberries. As this is something completely unthinkable, raspberry ketones supplements are a convenient way of increasing your daily intake of raspberries and kick your metabolism into high gear. Containing an optimum balance of proteins and carbohydrates to keep you feeling full and well-nourished for hours. As part of a healthy diet and lifestyle, this delicious shake can be enjoyed as a snack to help stave off hunger, with only 99 calories this shake can be enjoyed at any time! Add powder to 150ml or 175ml of water in a shaker or a blender. Blend until smooth. 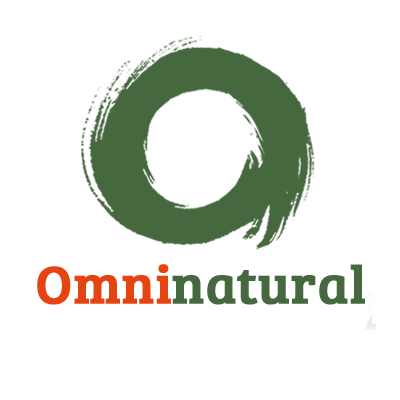 (Milk), Flavouring, Xanthan Gum, Natural Colourings, Raspberry Ketones, Sweetener: Sucralose. 26g (approx. one scoop). Add powder to 150g - 175g of water in a shaker or blender, blend until smooth.